Limited production supercars have been around since the days that Don Yenko, Mr. Norm, and Baldwin-Motion turned a wrench, worked their magic, and crafted some of the fastest muscle cars. In their heyday, these cars ruled the boulevards and drag strips of this country. You know these cars well from the stories our fathers tell us. The cars featured in the old car magazines he keeps in a box down in the basement. The car he couldn’t wait to buy when he saved up enough money from working two jobs. The cars that burned up the quarter mile on weekends and commuted to work the other five. Cars that today create six figure bidding wars at auctions across the country. Today, there are still high performance creators out there churning out muscle cars just like their predecessors from four decades ago. Modern day icons like Saleen, SLP, and Roush create cars so intimidating, their predecessors from the past can seem tame. Many of these cars have horsepower that tops out well over 500 horsepower and can hit 0-60 in less than 4 seconds. No NASCAR driver in the last 20 years has had a more infamous reputation like that of Dale Earnhardt. When the legendary driver wanted his own special edition Camaro, he turned to GMMG Incorporated to make it happen. GMMG created 83 Dale Earnhardt Camaros and dressed them up in black paint, American Racing Magnetallic Gray 200S wheels, and distinctive Dale Earnhardt badging. A limited number of cars also have dash plates personally signed by Earnhardt. This 381 horsepower brute puts the power to the pavement by way of a six-speed short throw manual to a 3.73 positive traction rear end. Mustang drivers…you’ve been put on notice. Cruising down the highway and seeing this car in your rear view mirror can be a little intimidating (no pun intended). Inspired by Chevrolet’s 1LE SEMA show car, the Berger 1LE Camaro features a black painted hood with front fender hash marks, blacked out grille, and signature Berger badging. The Berger 1LE takes what was great about the current Camaro and adds an upgraded front and rear stabilizer bar, monotube rear dampers, and a strut tower brace. 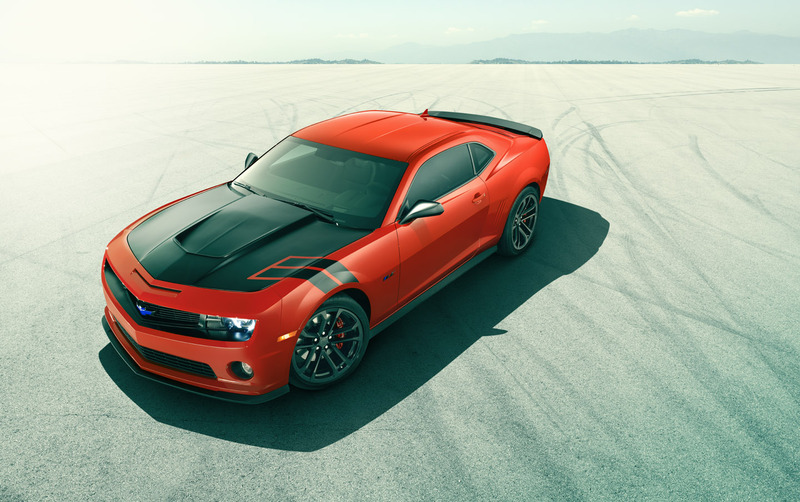 In order to help the car perform like a winner on the track, the ZL1’s high capacity fuel pump and additional fuel pickups are added to enhance fuel delivery during cornering. For drivers who want a little more flair on the exterior, an aero package, which includes composite rocker panel extensions, rear spoiler, and a composite extractor hood are available. What do you get when you slap a supercharger, cold air intake, and sport suspension package on a Pontiac G8? If you’re SLP Engineering, you’ve just created one heck of a sports sedan. 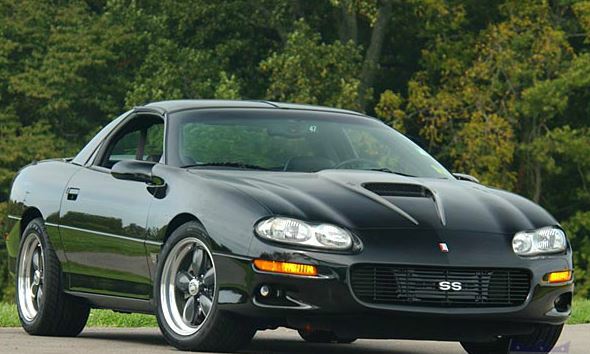 Dubbed the Firehawk, this version of the G8 outguns the GXP’s muscle by 75 horsepower. So, what does all this extra horsepower get you? According to SLP, the Firehawk can hit 0-60 in 4.3 seconds and run the quarter mile in 12.6 seconds. Pretty impressive numbers, don’t you think? 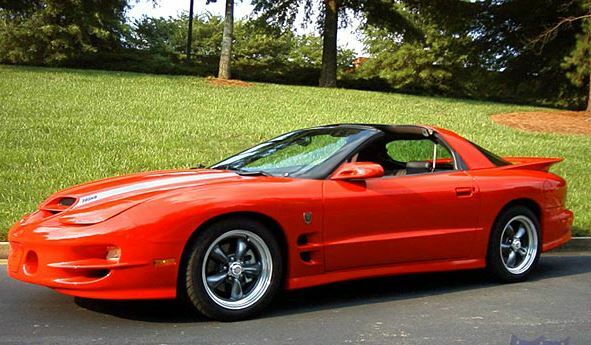 If you get a feeling of déjà vu when you hear the Firehawk name, it’s because SLP first used the moniker back in the early 1990s on the Firebird. By the way, don’t tell the Firebird guys that the G8 Firehawk will outrun their Firebird. The Black Bird was another F-body created by GMMG Incorporated exclusively for Carl Black Pontiac in Atlanta, Georgia. GMMG took a stock Trans Am, added Eibach springs, 17-inch American Racing Torque Thrust wheels, and a chambered cat-back exhaust and transformed this bird into a 380 horsepower menace. To say these cars are fast is an understatement. Black Birds have been known to run the quarter in the 13 second range hitting 110 mph. Production was extremely limited with only 50 cars produced per year. The car was so cool even NASCAR driver Bobby Labonte wanted in on the action. His car was the only Black Bird painted white with Interstate Green hood stripes. With the demise of Pontiac as a brand, Ponchos like the Black Bird are sure to be future collector cars. 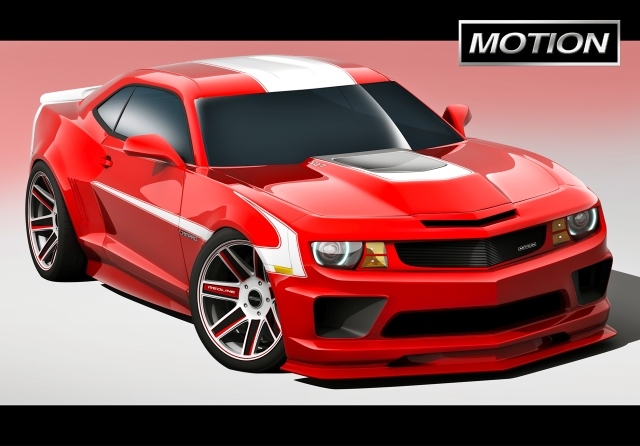 If you think Saleen only does modifications on Mustangs, think again. 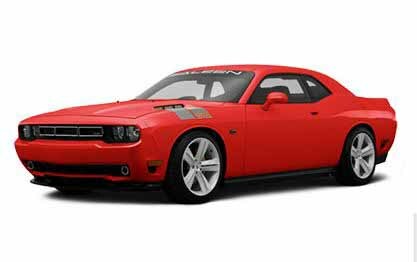 Saleen also works their magic on the Dodge Challenger. The 570 Black Label spews out 535 horsepower and 530 foot pounds of torque through a supercharged 5.7-liter HEMI V8. And that’s just for starters. Saleen also piles on other goodies such as their Red Butterfly induction hood, 5-spoke alloy wheels, and high downforce rear spoiler. Saleen also dresses up the interior by adding two-tone leather and alcantara seating, etched aluminum door sill plates, and embroidered floor mats. All this performance and flamboyance doesn’t come cheap. Pricing for the Black Label Challenger starts around $61,000. But hey, that’s the price you pay for exclusivity. Just like the famous World War II fighter plane, the Roush P-51A Mustang has an arsenal of weapons at its disposal. Under the hood is a 4.6-liter supercharged V8 pumping out 510 horsepower. Roush also equips this street fighter’s powerplant with a forged steel crankshaft, high flow fuel injectors, and air-to-water intercooler. Inside the cockpit, you’ll find embroidered P51-A sport leather seating, white face gauges, and short throw shifter. In 2008, this car was the most powerful Mustang that Roush had ever built. Production of the P51-A Mustang was limited to only 100 cars. 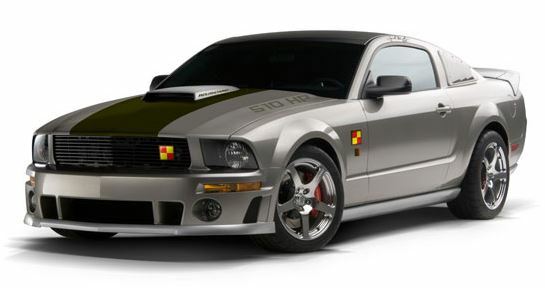 In 2009, Roush created another 100 P51-themed Mustang and called it the P51-B. Seeing one of these rare Mustangs today is about a rare as seeing a P51 fighter plane. 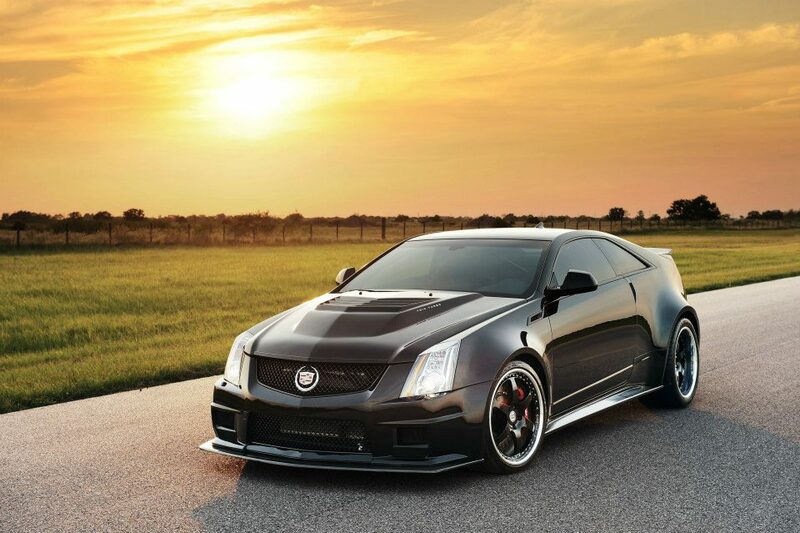 A 2013 Cadillac CTS-V with 556 horsepower is a fast car. It can sprint from 0–60 in only 4 seconds. A CTS-V with 1,226 horsepower that can go 0–60 in 2.9 seconds and run the quarter in 10.2 seconds with a top speed of 242 mph…now you’ve got our attention. All this power is courtesy of a 427 cubic-inch V8 with forged aluminum pistons, high flow cylinder heads, and twin turbochargers. Hennessey also installs an upgraded drivetrain, brakes, and suspension. Interior amenities include carbon fiber door sills, upgraded leather, and Hennessey embroidered headrests. Hennessey claims the VR1200 is the planet’s most powerful 4-seater. As Dizzy Dean used to say, it ain’t bragging if you can back it up. With the VR1200’s performance numbers, that doesn’t seem like something that’s hard to do. Other than a lofty price, the only thing bad about the VR1200 is that Hennessey only plans to build 12 of these brutes. 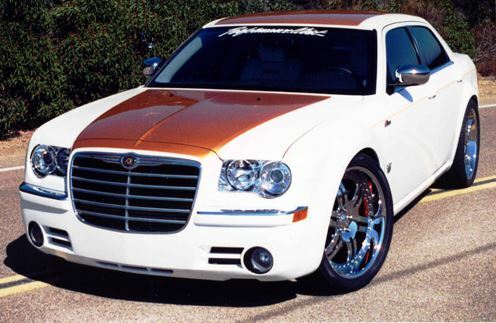 In 2005, Performance West Group partnered with Chrysler and Hurst to create the Chrysler 300C Hurst Edition. This modern day brute mimics the white and gold paint scheme of the 1970 Chrysler 300 Hurst car. Features that add to the car’s performance include 13.5-inch drilled and slotted rotors, Toyo Proxes S/T high performance tires, and Hotchkis anti sway-bars. Oasis alloy wheels give the car an aggressive stance. This modern day beauty also has a beast under the hood. Its 5.7-liter HEMI engine has been modified to produce over 400 horsepower. The interior also gets treated to goodies like white Katzkin leather seats, monogrammed Hurst Edition floor mats, and, of course, a Hurst floor shifter. 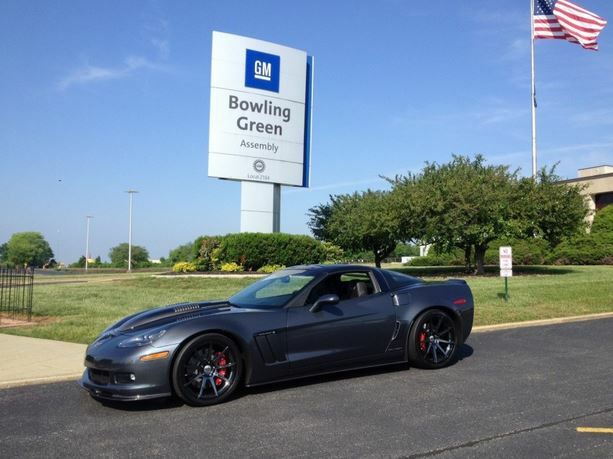 In 2012, Callaway commemorated the 25th anniversary of the Callaway Corvette by introducing the 25th Anniversary Limited Edition Callaway Corvette. Limited to a production run of 25 cars, the Vettes are finished in Cyber Gray and available as a coupe or convertible. The car is easily identified by its carbon fiber louvered hood bulge and “Supercharged” badging. Power is supplied by a supercharged LS3 churning out 620 horsepower and 555 foot pounds of torque. With power this massive, it’s no wonder this supercar can run the quarter mile in just under 11 seconds. As a footnote, Chevrolet reinstated RPO order code B2K, the same code that was originally given to the 1987–1991 Callaway Twin Turbo Corvette. It is also the only RPO code that Chevrolet has assigned to an outside manufacturer. Whether any of today’s supercars will be worth what a 1969 Yenko Camaro is today remains to be seen. One thing is for sure. Muscle cars never go out of style. As long as Americans have a need for speed, there will be someone out there willing to build a car to satisfy that demand. We can’t wait to see what the future holds.